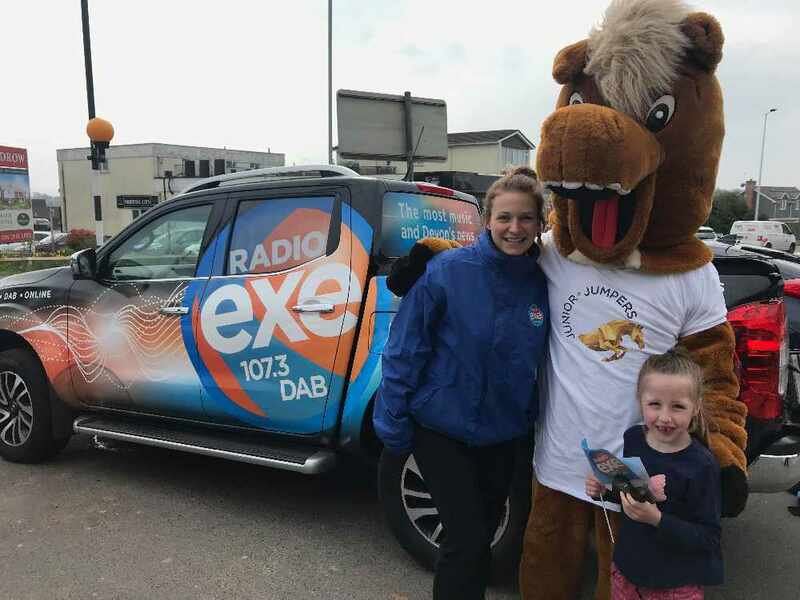 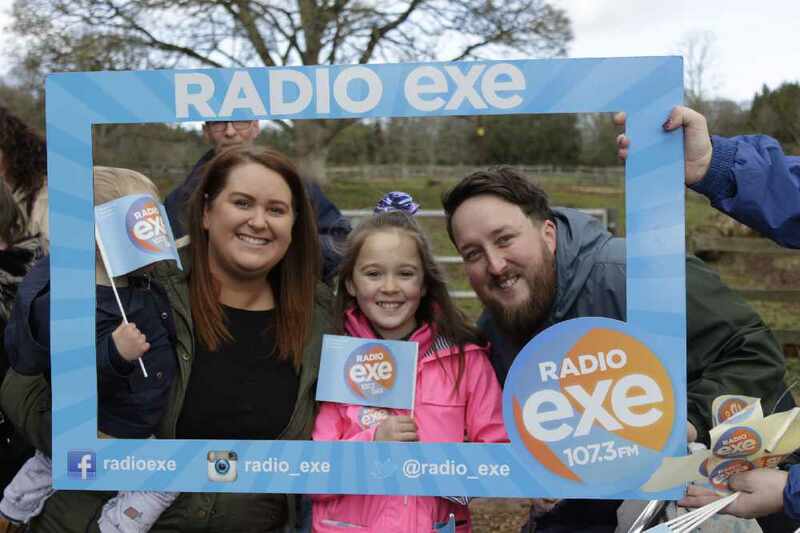 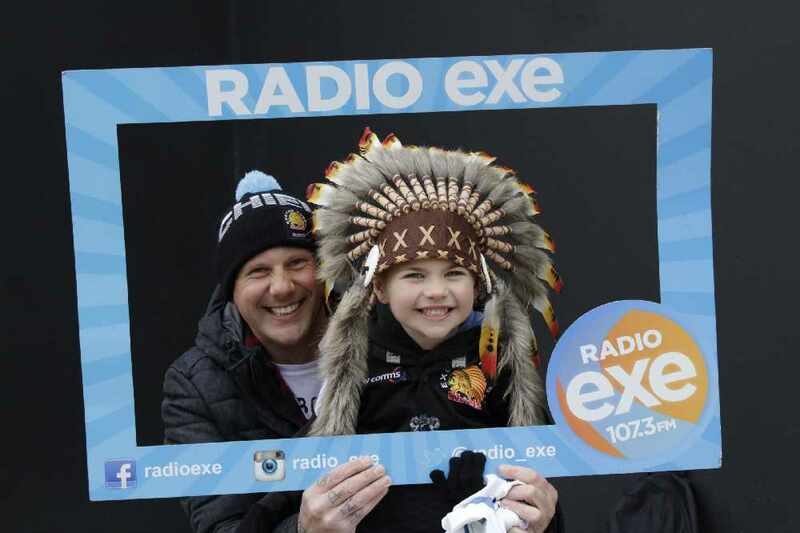 Radio Exe are proud media sponsors for this years Big Screen in the Park! 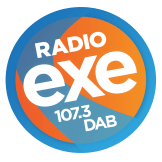 One of the most anticipated events in Exeter’s cultural calendar. 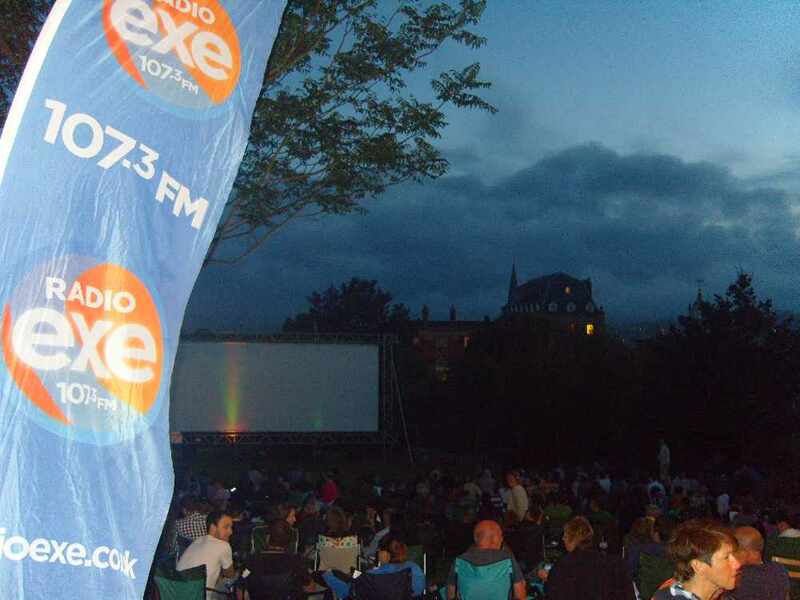 We invited locals and holiday-makers to sit back and enjoy films al fresco on a big 10m screen with an illuminated Cathedral city as a stunning backdrop.